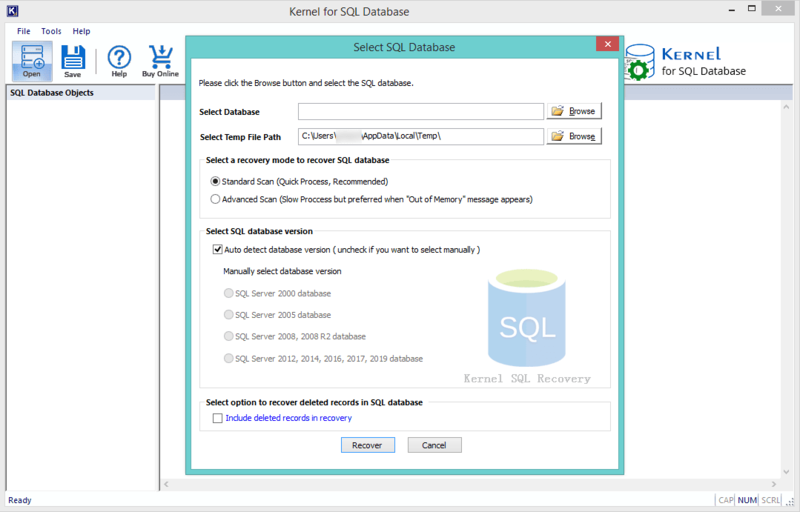 SQL Server users often face error code 823, which is a critical SQL error. This error can disturb the consistency of server files, and so it should be treated immediately. 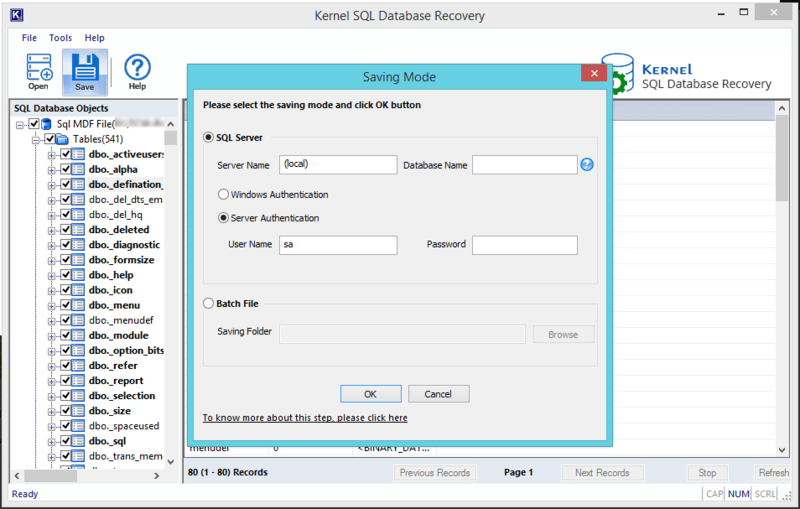 How to deal with SQL Server Error code 823? 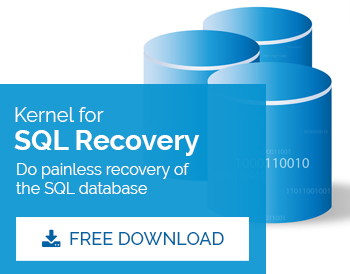 STEP 1: Install and launch the Kernel SQL Recovery tool. 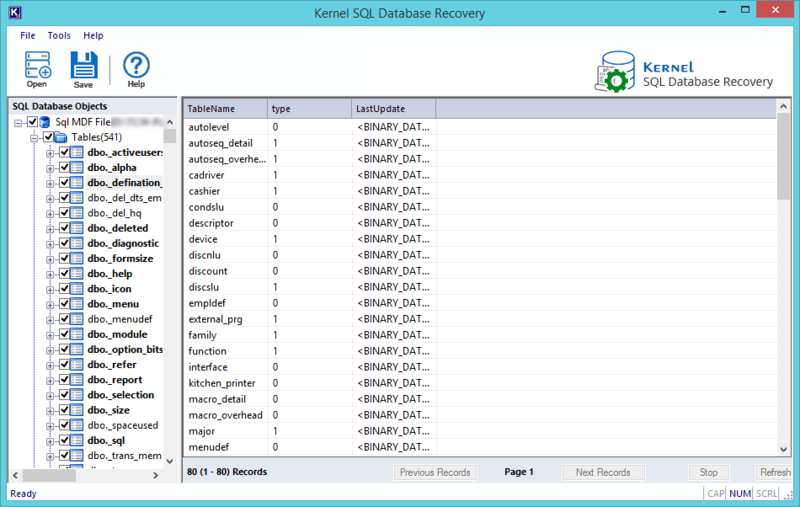 Select the SQL database files to be recovered and click the ‘Recover’ button. Note: In case, the user is not aware of the version of their files, check the ‘Auto detect database version’ checkbox. STEP 2: After recovery, preview the recovered files and verify their content. Select the files which you want to restore and click the ‘Save’ button. STEP 3: Provide the login credentials and click ‘OK’. The restoration of files starts. STEP 4: After successful saving, a confirmation will be displayed on the screen. SQL Server Error code 823 is a common issue faced by SQL Administrators. Though they can try to fix this error manually, many administrators use professional Repair MDF tool.